The Abyssinian well is called an artesian well, consisting of a narrow pipe with a diameter of 25 to 45 mm. The rise is carried out by the pump from the aquifer and in an hour you can get 2 or 3 m 3 water. This is a great way to organize irrigation in a suburban area that does not have central water supply. If you do not have enough performance, you can build two sources. While in the first liquid is typed, the second is used. 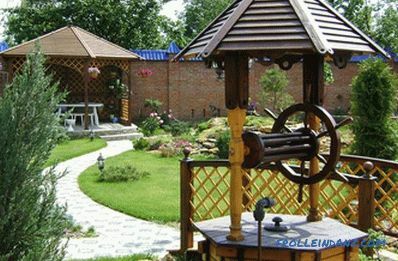 Moreover, the wells are so compact that they are satisfied even in economic extensions or basements. The water in this well contains almost no bacteria and no harmful salts, because it was filtered through the soil and sand. If to provide protection from ingress of dirt from above, and to provide the bottom of the pipe with a filter from sand, then water, as a rule, corresponds to drinking water and it will not need additional cleaning. 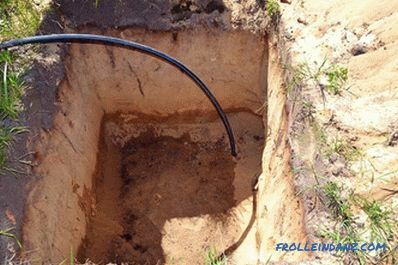 You can dig a well in the lungs sandy or fine-grained soils with a depth of water in the soil not lower than 20 m. The optimum distance is 5-8 m. This is due to the method of clogging. 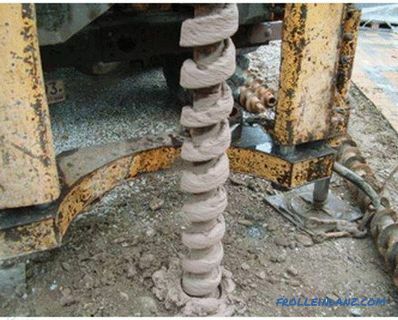 On harder or clayey rocks, as well as with very deep aquifers, it is simply impossible to drive a pipe. Another problem with the device of the well is a sufficient piezometric water level, that is, the distance from the ground to the water mirror. 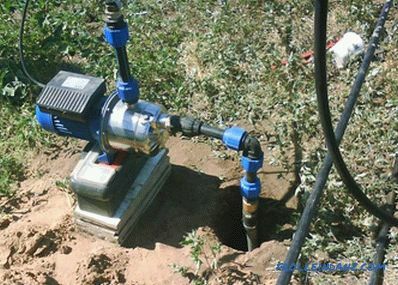 The diameter of the pipe for the well is too small to install a submersible pump. Therefore, for lifting you have to use a surface vacuum apparatus. With a normal atmospheric pressure of 746 mm Hg. Art. the height of the water column is estimated to be 10.5 m, and in fact about 8 m. If the distance is greater, then no pump can lift it. It does not help even increase its capacity. 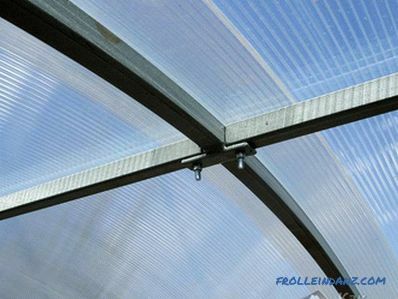 Plastic reinforced or galvanized metal pipes 1 or 2 m long are well suited for drilling. As they dive, they are increased, screwing on new pieces. 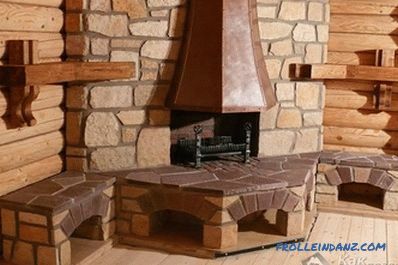 Tightness is very important for the well, so the joints are sealed with silicone or oil paint. From above dress special couplings. To prevent the end of a narrow pipe from being clogged with earth while drilling and not silting up when fluid is taken, a special tip or filter needle is put on it. The material of the tube and tip is better to choose the same, this will avoid electrochemical corrosion and prolong service life. If the filter needle is made of galvanized steel, then Holes of about 8 mm in size are drilled evenly in a checkerboard pattern in the housing. The end is closed with a stainless steel mesh. It will play the role of a coarse filter for sand and silt. 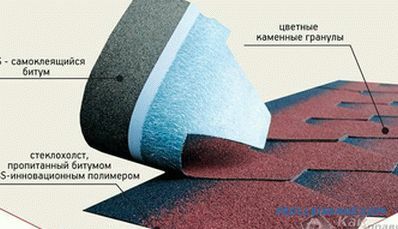 Inside it is necessary to install a fine filter. Finally, a pointed tip is welded, slightly larger than the pipe section. Then the drill will move easily in the thick of the earth. You cannot use lead for solder - it is poisonous and can poison water. Take only pure tin. the filter screen is inserted into the body and melted into it. 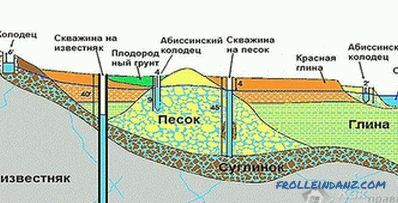 In the location of the future well, a hole of about 1 cubic meter in size is being dug. 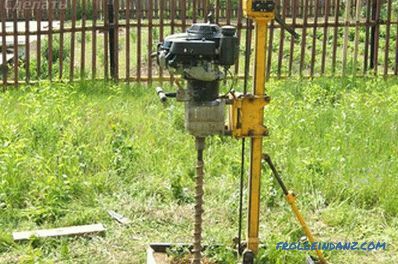 The upper layer of the earth passes by an ordinary drill to a shallow depth, until the soil level is saturated with moisture - float. Then begin to hammer the pipe into the ground. To do this, you need a "drive-in woman" - a weight of at least 30 kg. You can use the discs from the rod. Take care not to slip past the aquifer. When working in the pipe constantly pour water. When she begins to leave abruptly - the desired layer is reached. 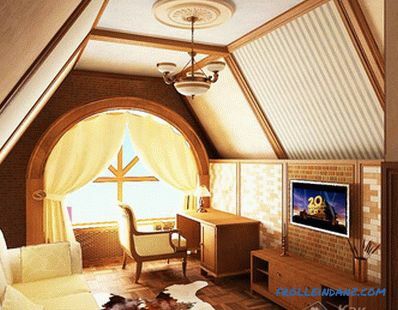 Then the design must be deepened by another half a meter or a meter. Make sure that the pile remains vertical all the time. As you immerse yourself in the soil, the pipe is extended by nozzles, and the earth is poured around it and tamped. After drilling is finished, the filter needle is rinsed under high pressure. A vacuum pump is installed, which works to create a vacuum, and a cloudy suspension is pumped out until the liquid is clear. To create an additional filtration circuit, marble chips are poured into the well. The site is concreted around the source to prevent contamination. All operations are quite simple, in a few hours. The normal service life of an Abyssinian well is from 25 to 30 years. But there are wells that have been operating for over two centuries.Installation does not require maintenance, except for replacing a thin filter every few years. another plot. Much space is not required for such a well, 1.5-2 m 2 is enough.